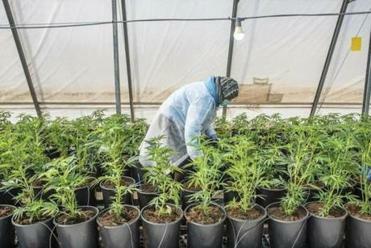 Cannabis seedlings are cared for by a worker in a green house of the cannabis cultivating and processing plant of BOL Pharma – Revadim Industrial Center in Lod, Israel. More than 50 bills to legalize marijuana have already been introduced in state legislatures across the country for 2019 sessions. These far-reaching pieces of legislation typically generate the biggest headlines and attract the most attention, but outright legalization efforts are far from the only cannabis-related proposals that lawmakers are considering in 2019. Less wide-ranging, but also important, marijuana reform bills are cropping up by the day. In Colorado, a bill would give large marijuana companies a boon by repealing provisions that require background checks on initial investors and allowing publicly traded companies to obtain cannabis licenses. Connecticut lawmakers are looking at a bill that would protect veterinarians from punishment if they discuss using cannabis therapeutically for pets. The number of states with legal marijuana is expected to jump significantly in 2019. Another piece of legislation, which many legalization advocates are likely to oppose, would protect employers who terminate or decline to hire workers because they tested positive for marijuana from being sued. Health insurers would be required to cover hemp-derived CBD oil under legislation introduced in Hawaii this month. Another bill would let Hawaiian medical cannabis patients transport their marijuana from island to island. Maine lawmakers are pushing a bill that would create an open container policy for marijuana similar to laws that are already in effect for alcohol. A bill that would allow medical cannabis patients to purchase, possess, and carry firearms is making its way through the Maryland legislature. Prospective firearm buyers still have to submit a federal application that inquires about the use of cannabis, and federal law prohibits marijuana consumers from purchasing guns regardless of state law, however. Lawmakers in Oklahoma and Colorado are considering similar bills. Child adoptions wouldn’t be delayed or denied just because a prospective adoptive parent has a medical marijuana card or works in the cannabis industry under legislation introduced in Missouri earlier this month. Another bill would allow individuals enrolled in the Temporary Assistance for Needy Families program to maintain their benefits even if they’re registered medical cannabis patients. New York lawmakers introduced legislation that would require insurers to cover medical cannabis like any other prescription drug. 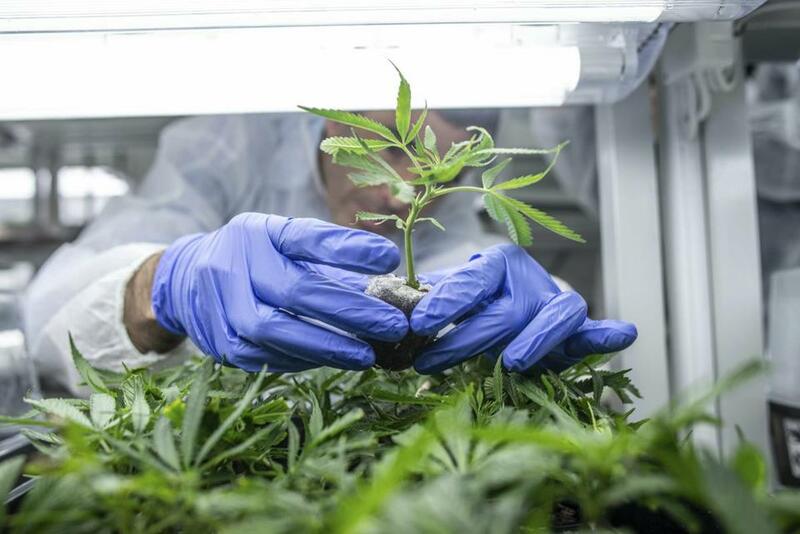 Separately, lawmakers in the state want to prohibit transplant centers from denying organ donations to medical cannabis patients simply because they test positive for marijuana metabolites. In Texas, one representative filed a bill to replace instances of the word “marihuana” in state laws by using “cannabis” instead. Licensed marijuana businesses would be allowed to deliver cannabis products to adults 21 and older in Washington state under a House bill filed earlier this month.